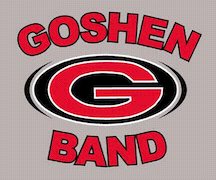 The Goshen Crimson Marching band hits the field twice this weekend. 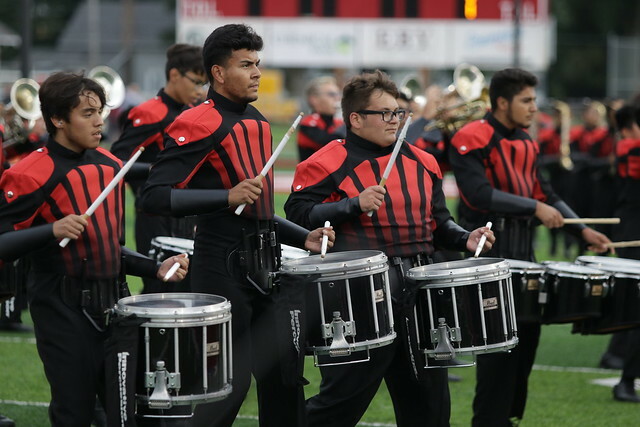 The first will have the CMB at pregame for the RedHawks second home football game Friday night. 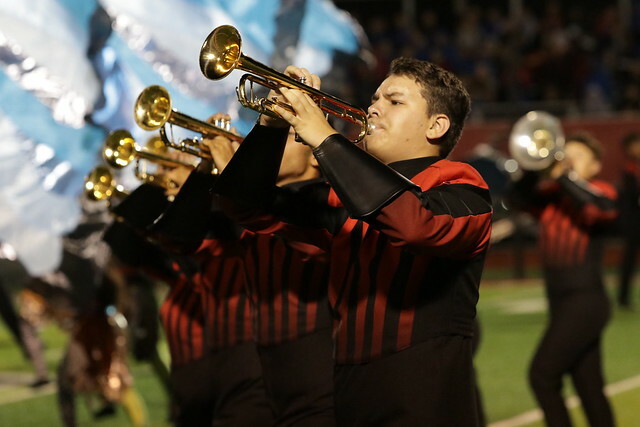 On Saturday, the CMB takes the field for their first appearance at a competition (in exhibition). Here is the itinerary for the both events.